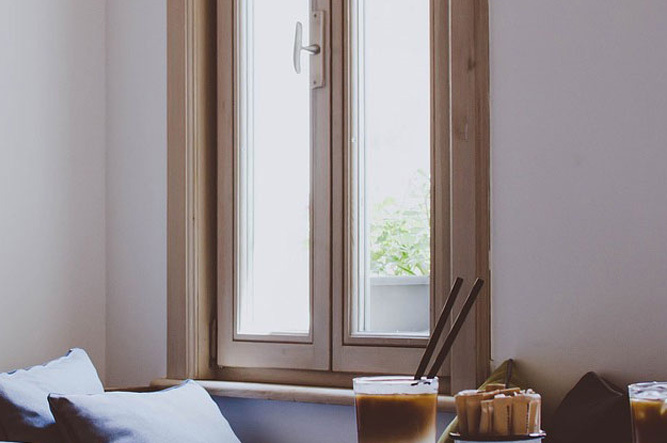 Your windows are a key part of your entire house’s style, inside and out. 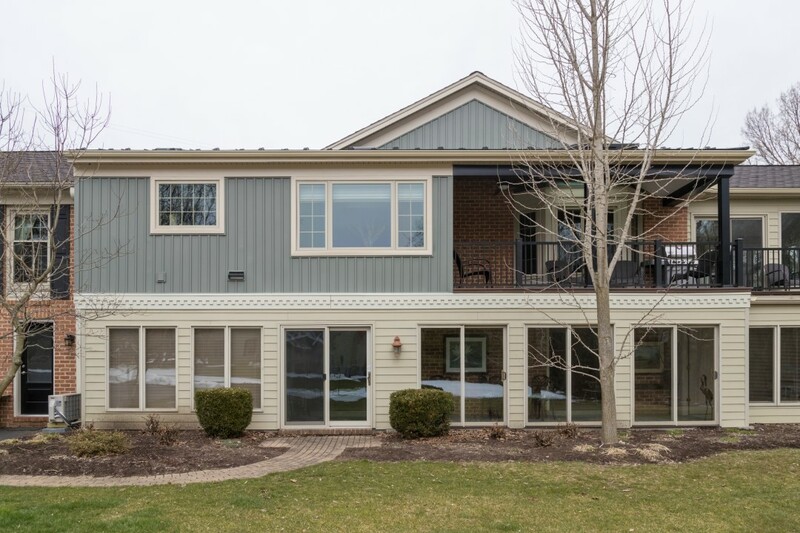 There are more great options than ever in the world of window replacement — and the most popular window styles and trends are evolving to make use of the new innovations. 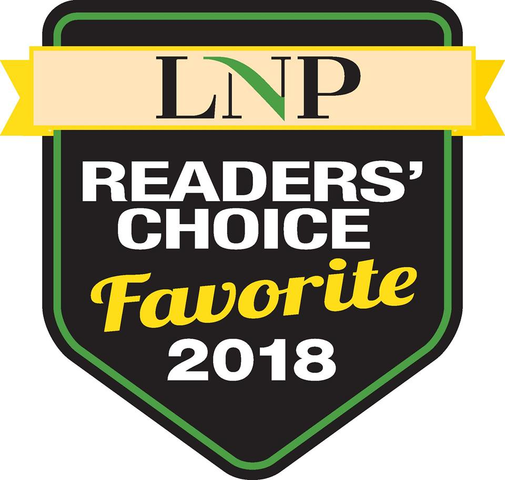 With several decades specializing in windows, at Choice Windows, we have our finger on the pulse of window styles that are popular right now but will look timeless, too. 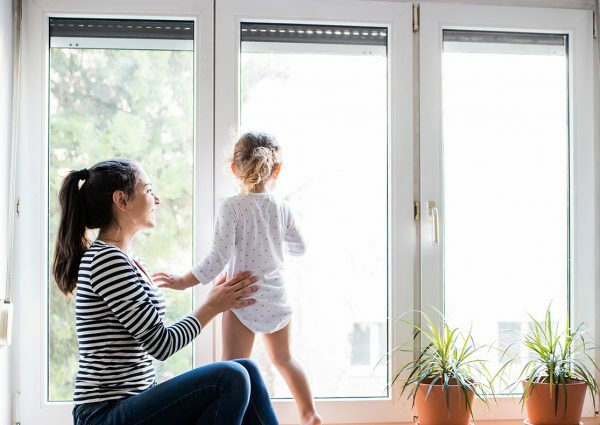 To most homeowners, a set of new windows is all about energy efficiency and easy operation — but it’s also a golden opportunity to enhance your home style, too. Check out the 8 window trends that are red-hot in 2018 but will look great for decades to come. While every house and every homeowner’s tastes are different, these window styles are earning big attention in magazines, on HGTV, and in homes all across America. You just might love them in your own home, too. 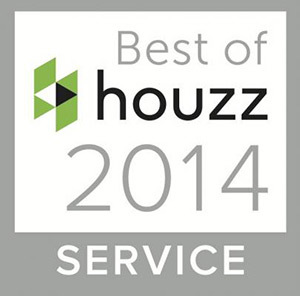 Like we said, for most homeowners, new windows are about energy-efficiency and being easy to open. 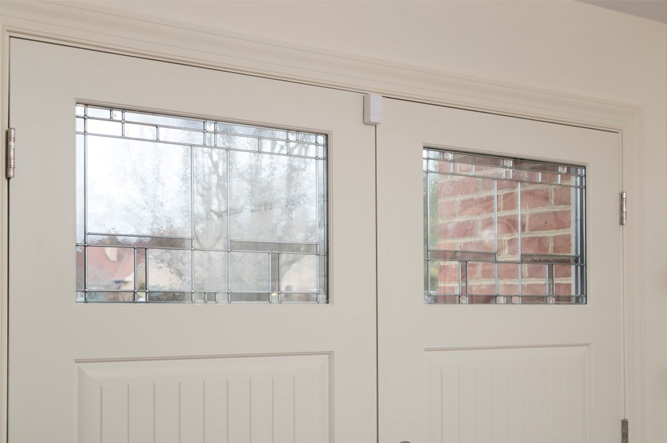 One of the biggest trends involves pairing these high-quality modern windows with the timeless touches that hearken back to the authentic construction of the past. When deciding on new windows for your home, the choice comes down to double hung vs casement windows. 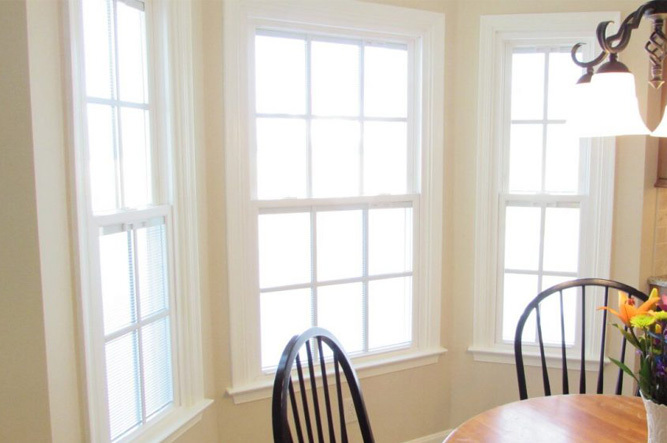 Double hung windows feature a top and bottom sash that is easy to open. 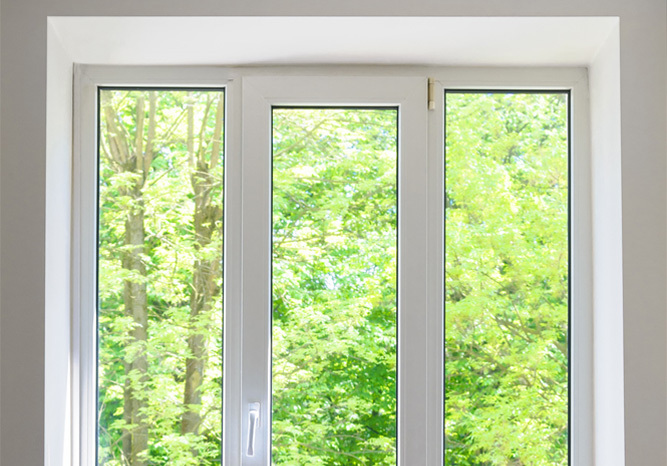 A casement window is a single pane of glass that is opened with a crank. 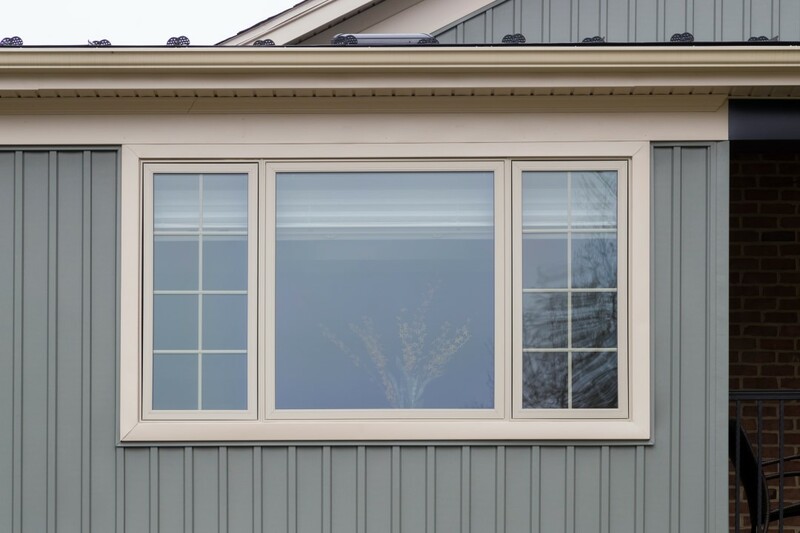 While casement windows are the dominant style in Europe, double-hung is the most popular window style in the USA and will continue to be for decades. Vinyl windows are an in-style window material thanks to their practical benefits and stylish appearance. While vinyl windows have always been a good practical and financial choice, they used to have the reputation of looking like a bland hunk of vinyl. However, 21st century vinyl designs look absolutely stunning while improving on the benefits that have made vinyl the smartest choice for years. 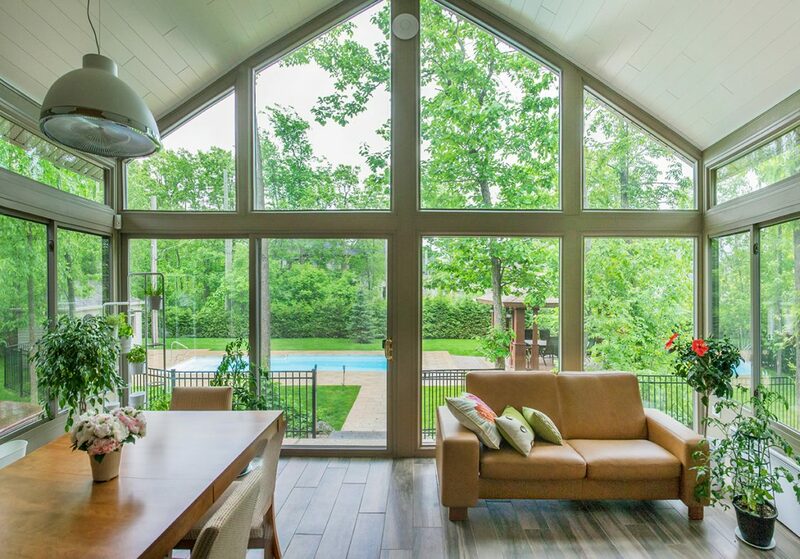 See more of our gorgeous vinyl window projects. 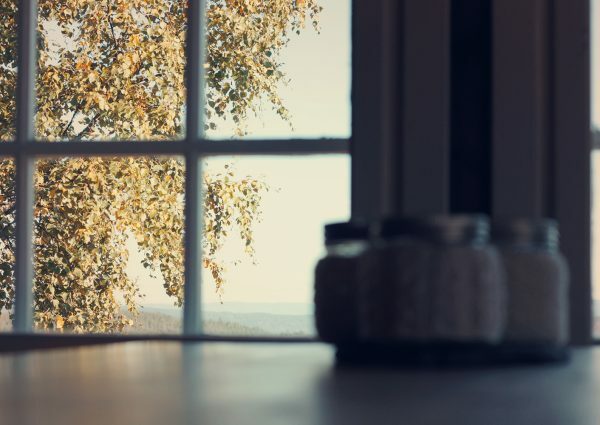 While most vinyl window frames are manufactured to look smooth and uniform, a popular new window design trend is to have beaded millwork effects on your frame — giving it the appearance of coming right from the sawmill. That’ll match your HGTV-inspired rustic decor! Coming back to that flair of rustic authenticity, grid patterns are starting become the in-style window design. This look is reminiscent of past times when every window would be made with multiple pieces of glass fused together. Colonial Grids, that feature 6 individual panes, are the most popular style of grid design. 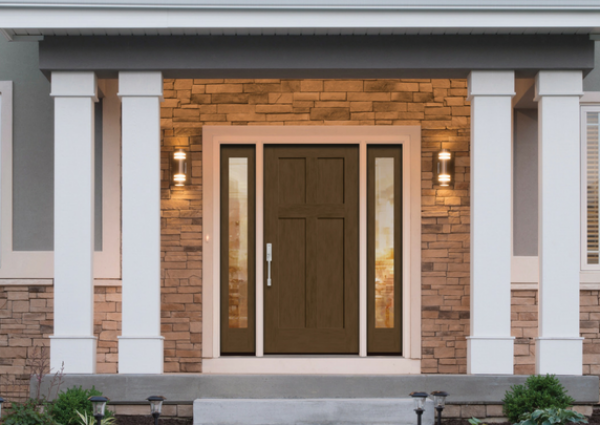 Prairie Style Grids, which feature a perimeter on the outside of the window, are rapidly gaining popularity in 2018. Bland is out, and authentic is in! The texture of the grid can also be used to show the style of your home. A more authentic-looking contour grid texture beats out the plastic looking flat grid texture. Once again, the window design trends come back to giving your 21st century windows the appearance of being made in the sawmill. Custom made to your exact dimensions is a key point of modern window style. When a window isn’t custom made, fillers will be needed to make up space. Fillers make it look like your window doesn’t fit with the rest of your house — and are WAY out of style. 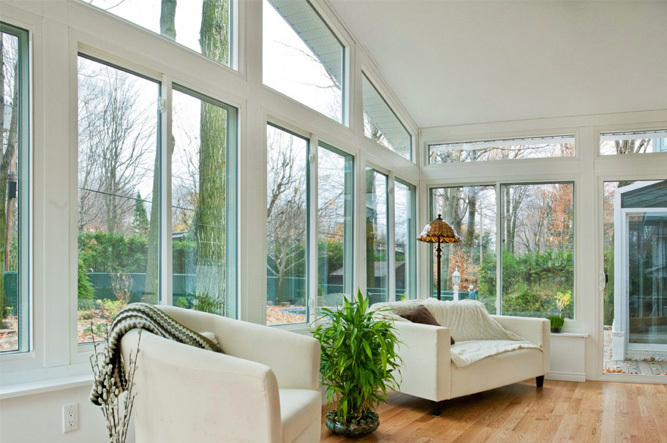 More than anything, one of the biggest window style trends is something we’ve always strived for at Choice Windows. Homeowners want their window replacement to match or enhance their house’s pre-existing character — and rightfully so. When you design with Choice, we work with you to ensure your new windows not only perform well but create the home style you’ve always loved. Designing your windows your new windows is an opportunity to add a stylish exclamation point onto your home. The more options you have, the more chances to find the perfect windows to fit your subtle style and your budget. All of those options can seem a little daunting — but don’t worry, you have help! Whether you’re looking for the perfect beaded millwork or trying to decide on the ideal grid pattern, we can help. Talk through your options and more with a Choice Windows consultant. Contact us to start to the conversation.